We Treat the Patient even in Terminal Stage. "Classical" homoeopaths attempt to identify one medicine for individual sick person according to his / her constitution. 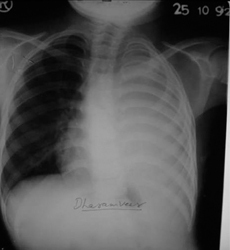 Long standing empyema (pus in lung) with collapsed lung can as easily be treated (never seen before)as kidney failure cases by classical homeopathy. Some TB germs become resistant to the effects of some English drugs. This happens when TB disease is not properly treated. So This MDR term is not applicable to homeopathy. 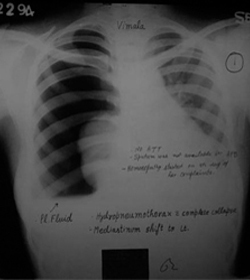 Very well treated (never seen before) case of spontaneous hydro-pneumothorax just like my treated kidney failure patients. Kidney disease after infection was not treated by Ayurvedic treatment treated well in homeopathy. Damaged and non-functioning kidney was reshaped without surgery. Our happiest moment to see satisfactory smile on the faces of kidneys patients. She is from Kenya to consult us at our clinic with her patient (mother). 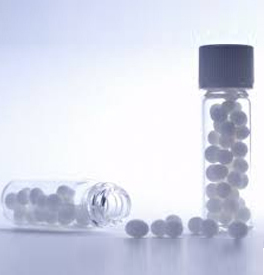 She is fully convinced that homeopathy helps chronic kidney failure patients. This is the 2nd visit of this patient. We are proud of ourselves for making our patients happy in real sense. 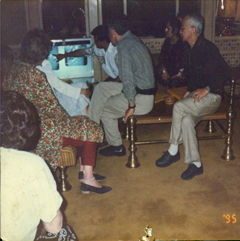 Classical Homeopathy Can rescue a CKD patient from Dialysis. After 7 months of homeopathic treatment - see how much she is cheerful. 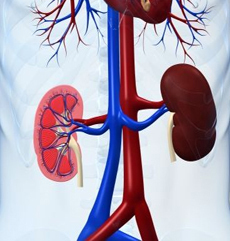 Kidney disease after diabetes and high BP can be treated well in homeopathy. Empyema, pus in lungs and fibrosis can as easily be treated as kidney-problem by homeopathy. Dr.K K Goyal's Homeopathy. All rights reserved. Designed & Hosted by CIPL.